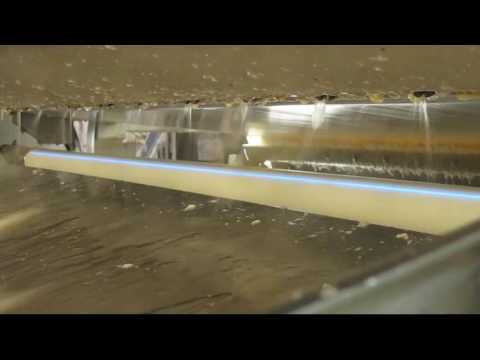 TOMRA Sorting has a solution for sorting shrimps. 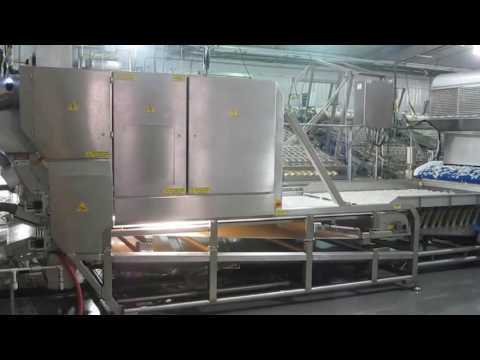 TOMRA’s shrimp sorting machines sort cold water, warm water, brown or North Sea shrimps. 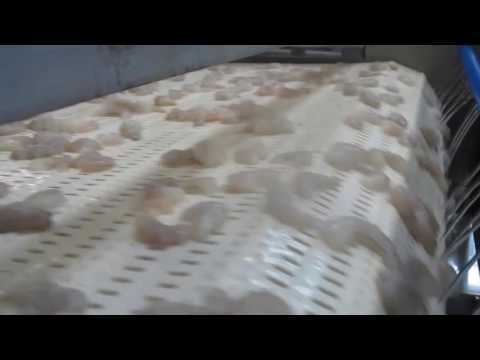 The shrimp sorters detect and remove peel, shells, legs, eyes, tails and by-catch.